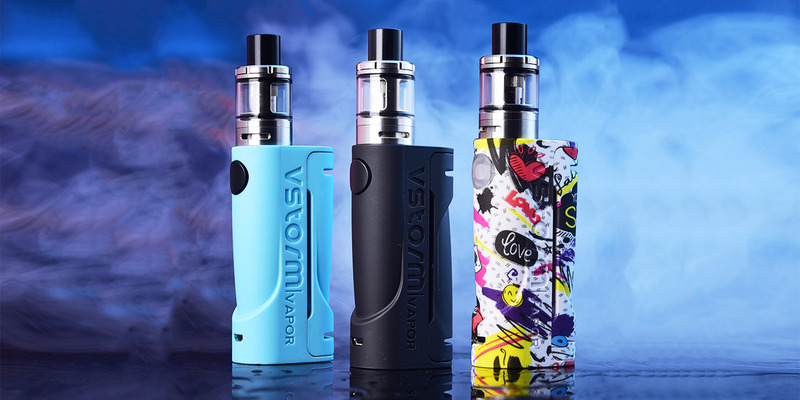 Vapor Storm has released the ECO 90W kit. It consists of a 90-watt lightweight plastic mod and an unattended tank of 2 milliliters. 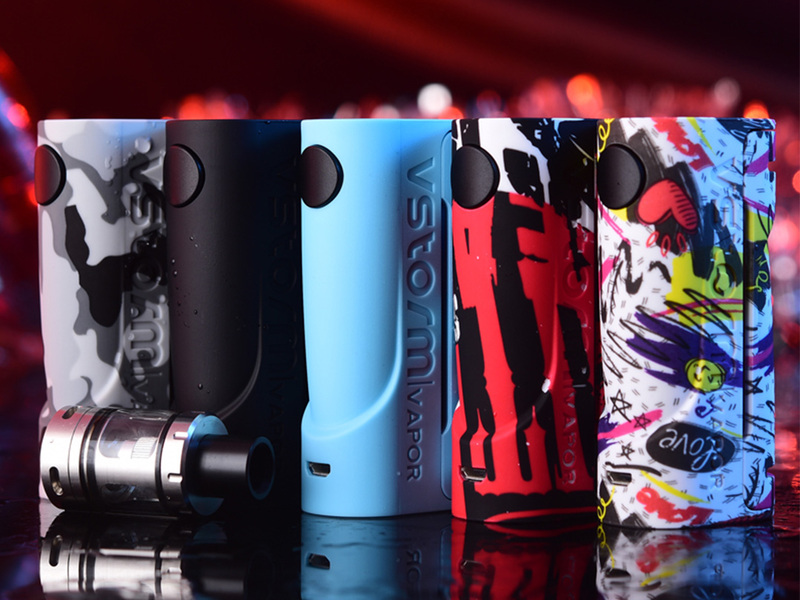 On June 6, Vapor Storm presented the ECO 90W Kit on its website. BoxMod performed in three bright patterns, as well as in black and blue colors. Ergonomic body with rounded edges made of light ABS plastic. The front side decided not to overload the display and control keys. Only the fire button and USB port were placed on it. The removable back panel supplemented the ventilation slots and hid the battery compartment under it. The device is not burdened with any adjustment and is capable of delivering up to 90 watts of power. Power is provided by one 18650 battery. You can charge it via USB-port with a current of up to 0.75A. Time of continuous soaring can reach 10 seconds. 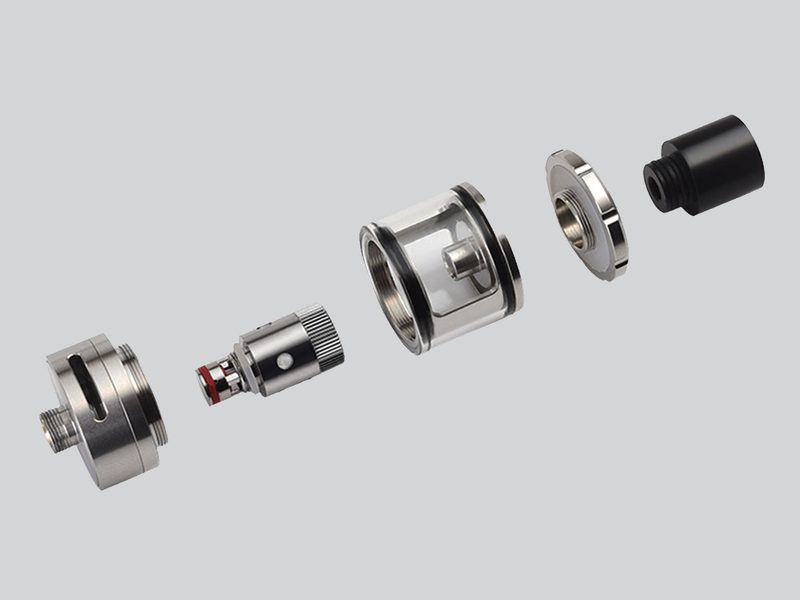 The complete tank has a traditional design, works with replaceable evaporators with a resistance of 0.3 Ohm and holds up to 2 milliliters of liquid. Filling – top, the stopper is fixed on the thread. A ring is provided for adjusting the torque. The package includes two evaporators, a spare flask, an additional drip tip, a USB cable and instructions.